Governor Charlie Baker in April. 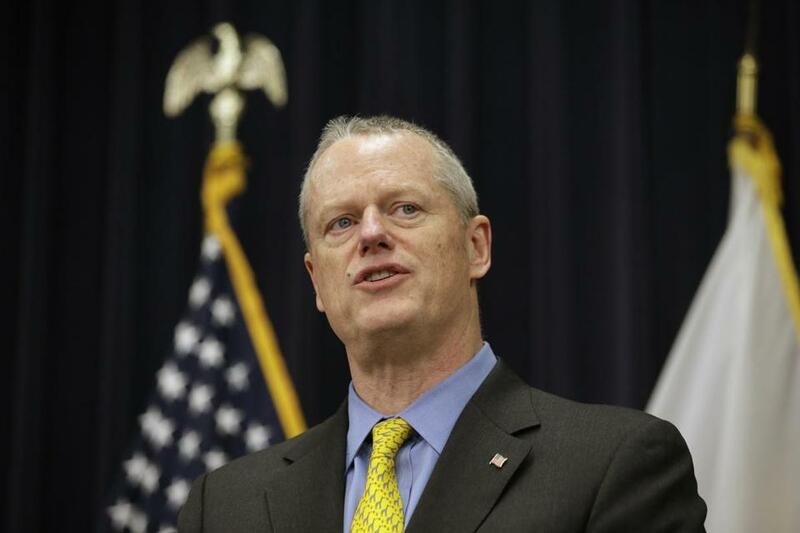 FOR SOMEONE who has based his entire political persona on a non-ideological, pragmatic approach to government, Governor Charlie Baker’s recent flirtation with reinstating the death penalty is a distressing swerve. Answering the taunts from a few hard-line conservatives in his party, the most popular governor in the nation says he is preparing legislation to reinstate capital punishment after he touted it at the Republican state convention last month. It’s a transparent attempt to shore up his right flank in an election year, but Baker should know better. The death penalty doesn’t deter crime; it is racially biased and geographically capricious, and it runs counter to much of the good work the state has undertaken on sentencing reform. Baker’s own campaign website hails him for delivering “bipartisan, common-sense, results-oriented leadership.” But the death penalty clearly doesn’t deliver its intended results of deterring crime. Three states with active death rows — Louisiana, Missouri, and Alabama — have the highest murder rates in the country. The FBI’s Uniform Crime Report for 2016 found, as usual, that the South — the region accounting for over 80 percent of executions — had the highest murder rate. The Northeast, which accounts for just one percent of executions, has the lowest murder rate. Facts are stubborn things. The death penalty is racist. Death row inmates are disproportionately poor and black; in a recent survey in Louisiana, the odds of a death sentence were 97 percent higher for those whose victim was white than for those whose victim was black. An Amnesty International report found that more than one in five black prisoners put to death nationwide had been convicted by all-white juries. The death penalty is erratic. A patchwork of state laws means a person can be put to death, or sentenced to life in prison instead, for the very same crime based on an accident of geography. Baker is a proud fiscal conservative, but capital cases are on average four times as expensive as prosecuting a sentence of life in prison, due to lengthy trials, appeals, and the macabre executions themselves. 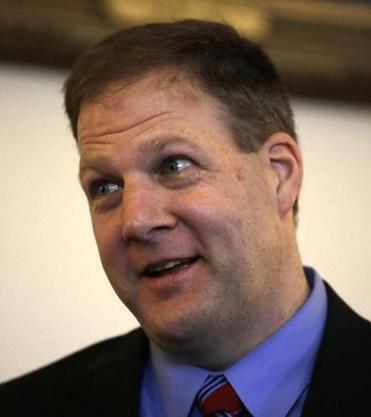 A bill to repeal the death penalty in New Hampshire is on its way to Republican Governor Chris Sununu, who reaffirmed Thursday that he would veto it. Perhaps the most compelling reason to oppose the “ultimate penalty” is the chance of deadly error. Since 1973, at least 162 people on death row have been released because of new evidence of their innocence. Far from proving that the system works, these men and women are the shadows of uncountable others who might have been executed before mistakes, coerced confessions, or new witnesses were found. This is in addition to the cases where defendants were convicted through poor legal representation, perjured testimony, or a defense lawyer actually falling asleep during trail. Why would Baker want that on his hands? In 1984 the Massachusetts Supreme Judicial Court invalidated the capital punishment law then on the books because it encouraged defendants to plead guilty in order to avoid a death sentence, denying them the right to a jury trial. Since then, at least nine attempts to reinstate capital punishment have failed in the Legislature, each by a larger margin than the last, while the state’s violent crime rate continues to go down. If it’s costly, discriminatory, declining in popularity, and not even effective, what is the attraction? Supporters often cite a desire to “even the score” or exact society’s retribution for heinous crimes, such as the recent murder of Yarmouth police officer Sean Gannon. But it’s a grim hierarchy to determine whose murder is more heinous than another’s. Life in prison without the possibility of parole is an effective alternative most voters support. Last month Baker signed a criminal justice reform bill that moves the state away from mandatory sentences and solitary confinement as arbitrary and cruel punishments. If Baker wants vengeance, he’ll push to bring back a penalty that brutalizes us all. But if he wants justice, he’ll hold his fire.